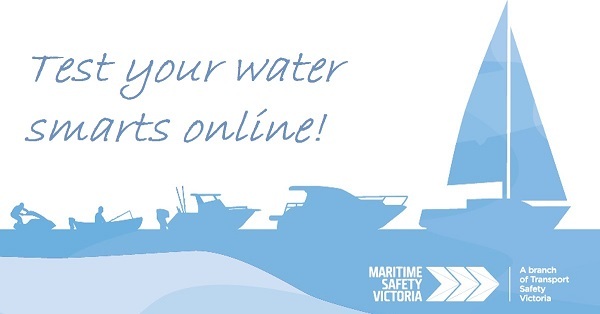 MSV has revamped the online marine licence practice test for a better user experience. You can also now try a practice PWC endorsement test. Try the new testing experience here.